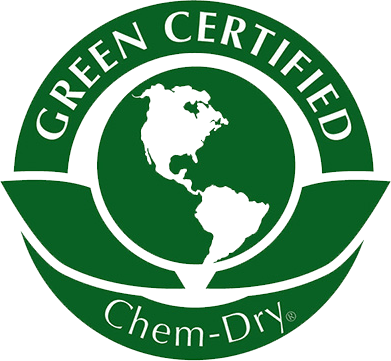 We here at Chem-Dry by Choice understands that you want to provide a clean and healthy environment for your customers and employees. Our continuous innovation has developed state-of-the-art equipment and cleaning solutions, allowing us to deliver a professional cleaning service that provides a deeper clean, allows carpets and upholstery to dry faster and creates a healthier work environment. Drier. Because our cleaning process relies on the deep-cleaning power of carbonation, we use 80% less water than typical steam cleaning, delivering dry times of 1-2 hours rather than 1-2 days. That means your business can continue running with little or no disruption while creating a healthier workplace for your employees. Cleaner. 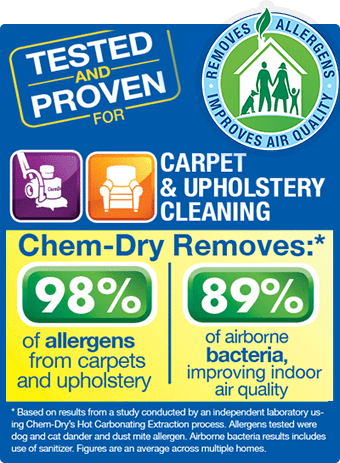 Our unique hot carbonating extraction cleaning method employs the bubbly properties of carbonation to penetrate deep into your carpets and upholstery, breaking up dirt and grime and lifting it to the surface. We then follow-up with state-of-the-art equipment to pull the dirt and water from your carpet, leaving behind a deep-down, long lasting clean for your employees and customers. Whether you need a one-time cleaning to get ready for a special meeting or a regular maintenance plan customized to your business operation, give us a call and get your business a cleaner, safer, healthier environment for your customers and employees.